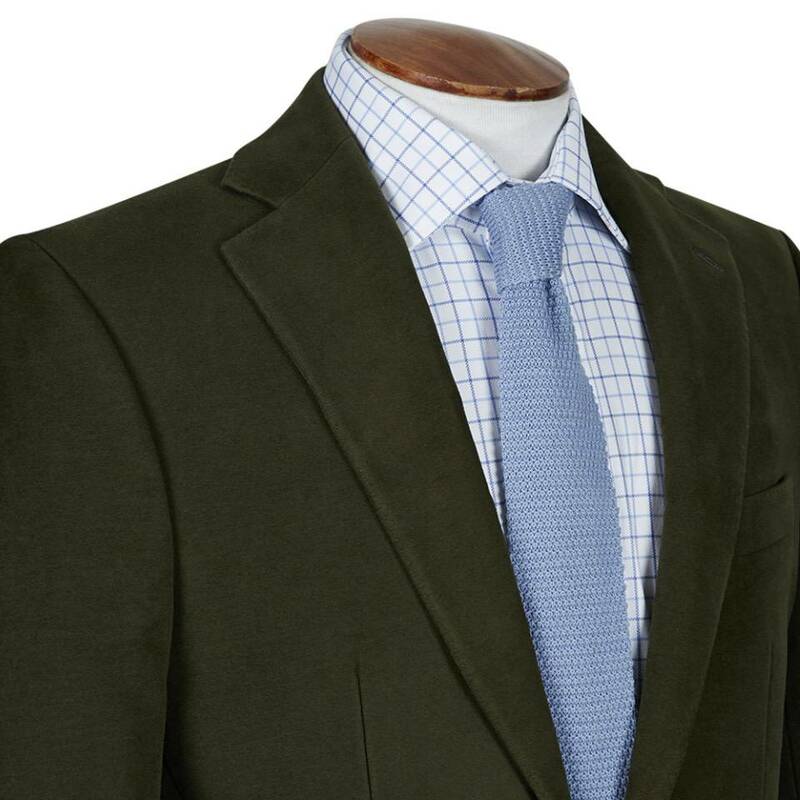 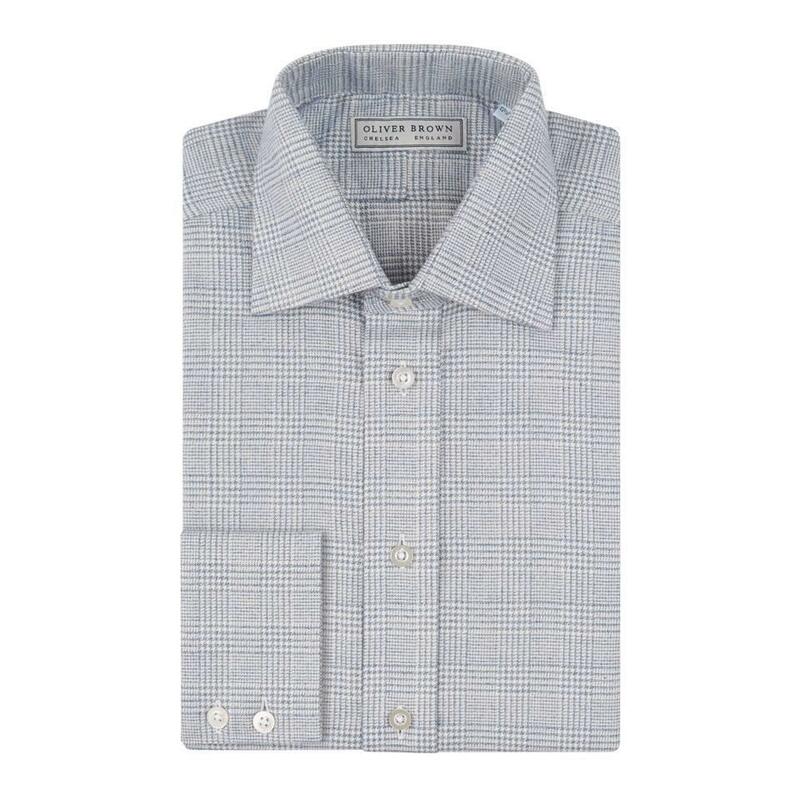 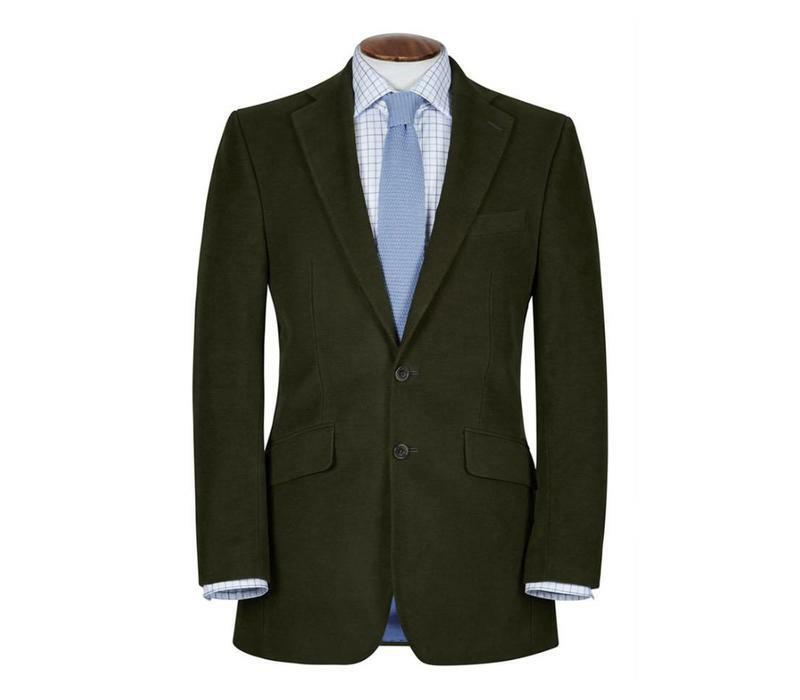 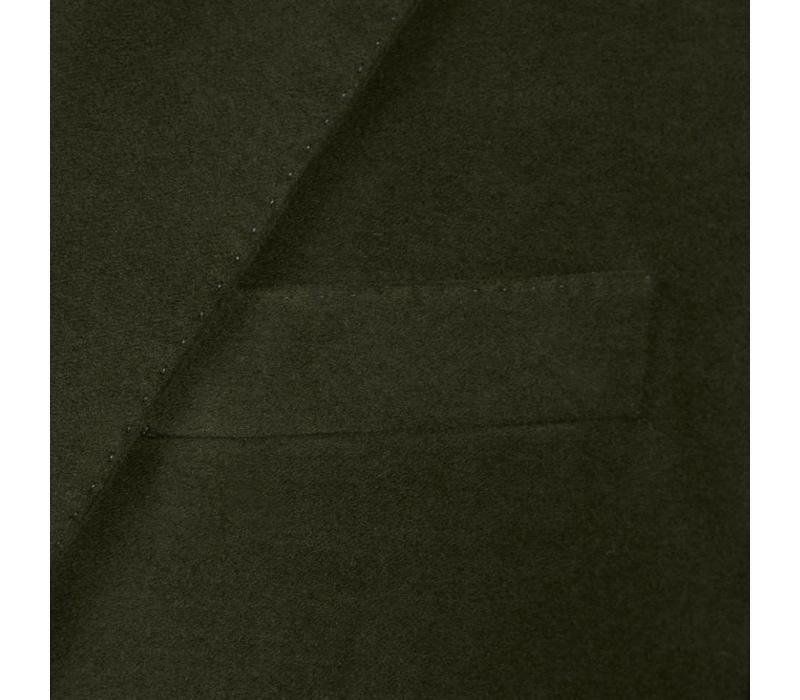 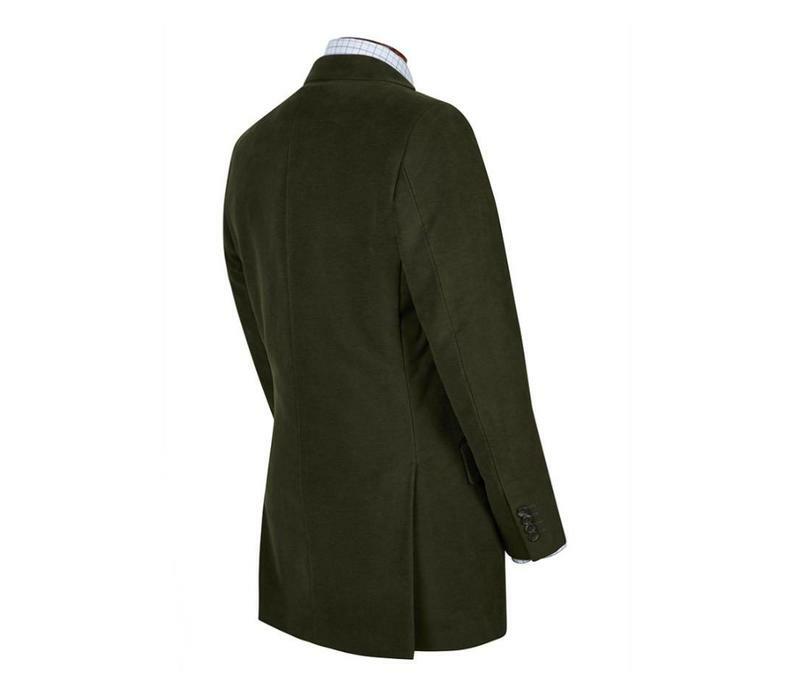 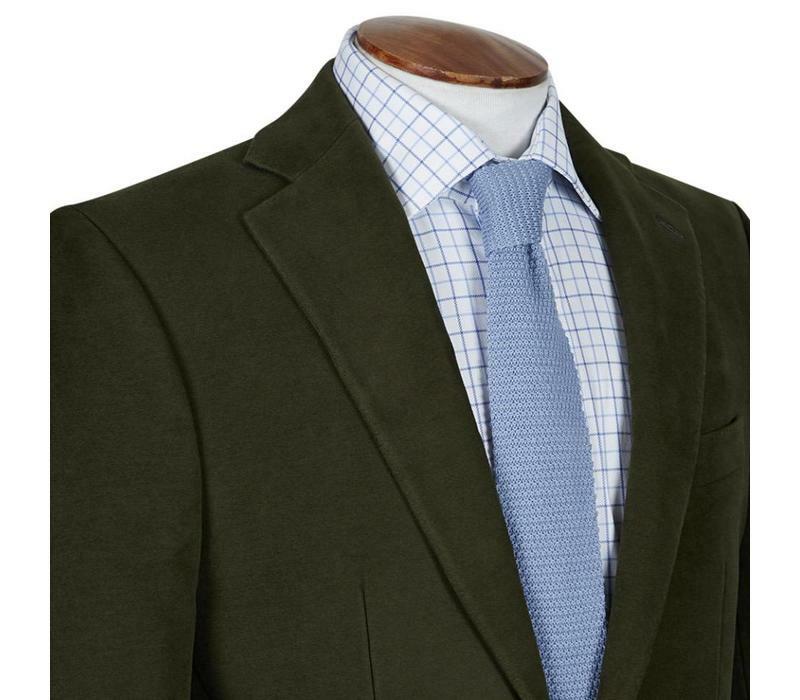 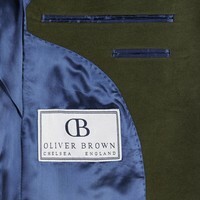 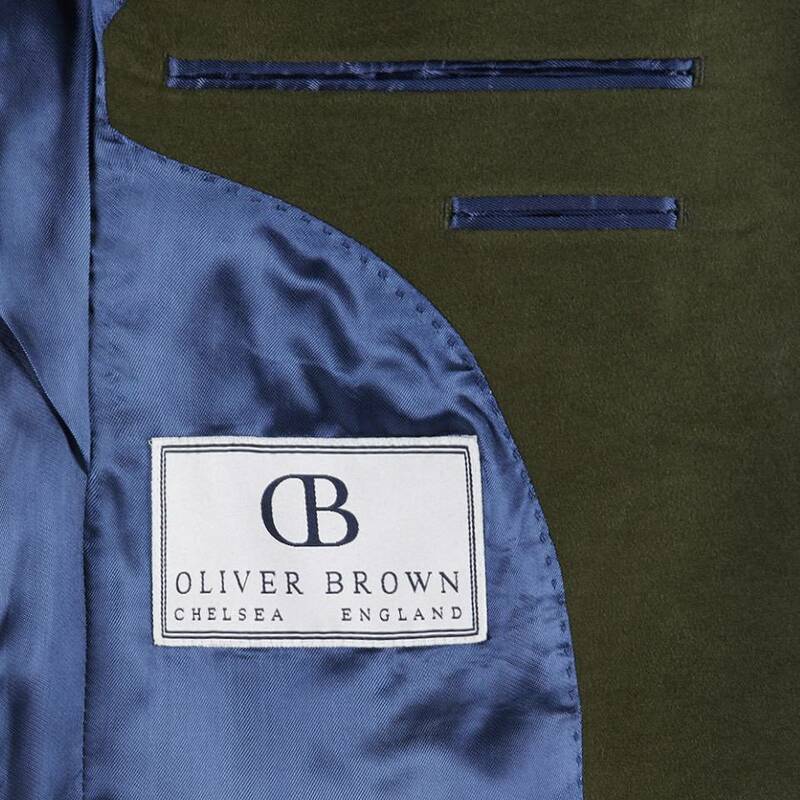 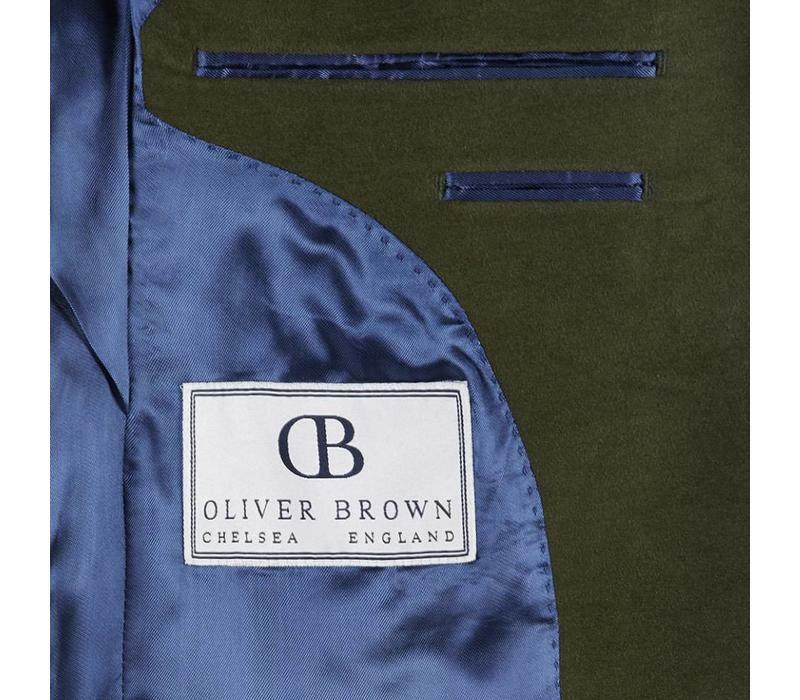 Cut from the Oliver Brown single-breasted block for a ‘classic-fitted’ look, this suit is made of cloth from the world’s leading moleskin manufacturer to give a luxuriously soft but hard-wearing finish. 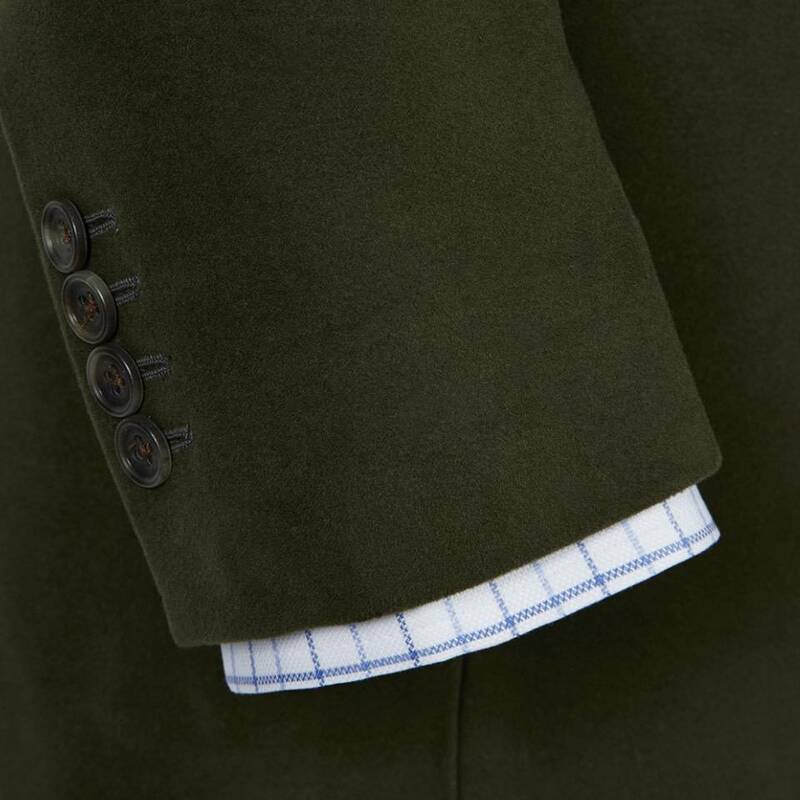 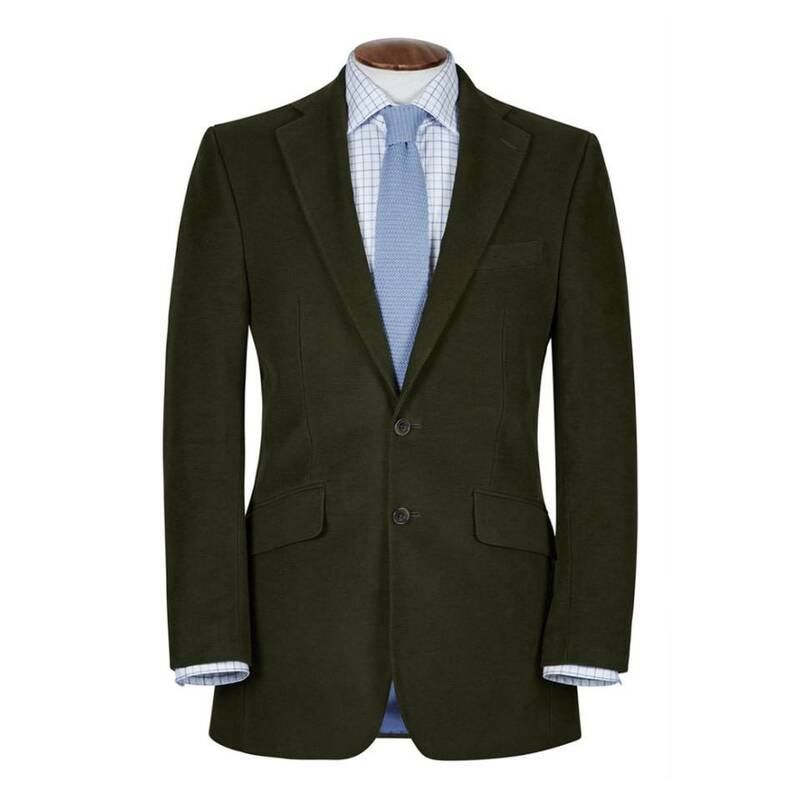 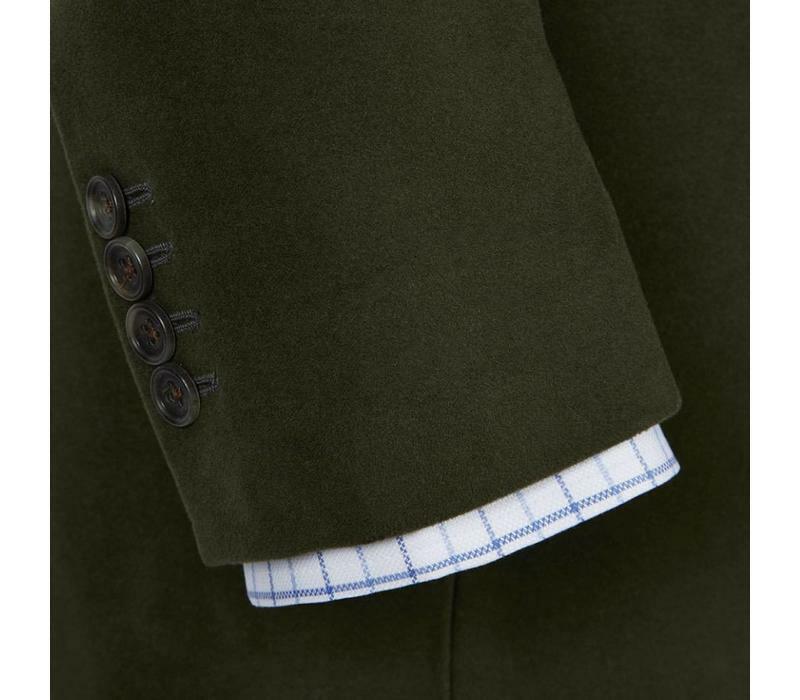 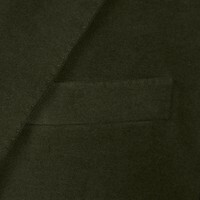 The suit features a fully lined jacket, four button working cuffs and pick-stitch detailing on the lapels. 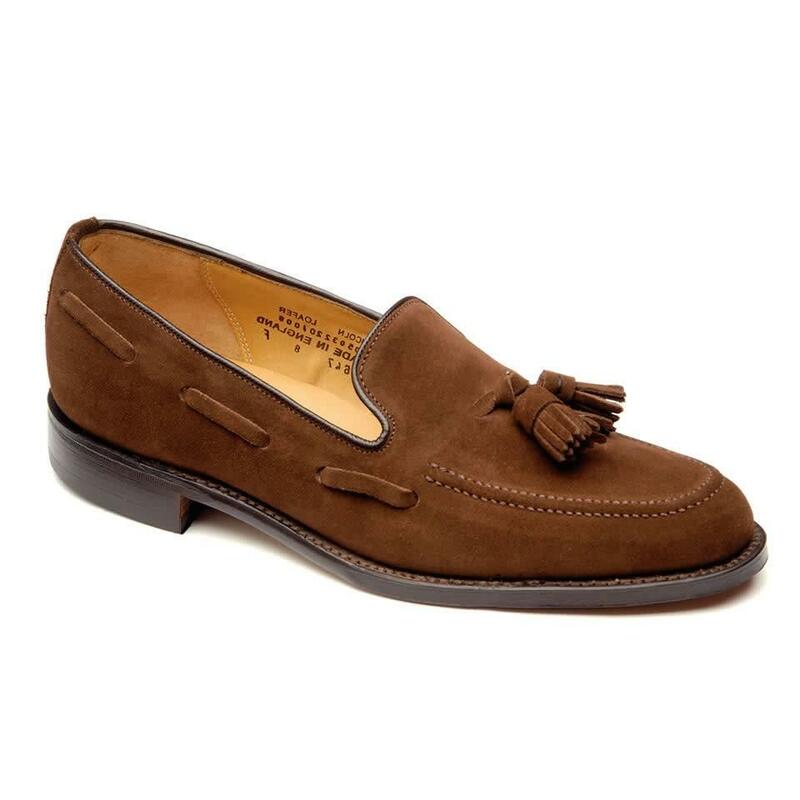 Together with traditional straight-cut trousers, this is an enduring choice for the country. The trousers are unfinished, but can be hemmed with a plain finish or turn-up for an additional charge.